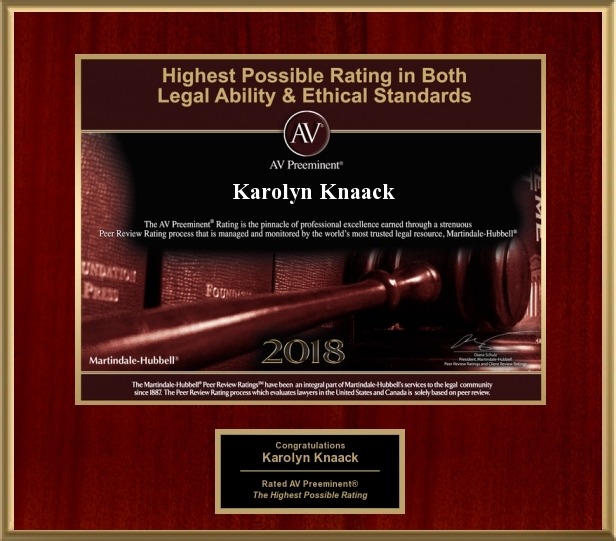 AUSTIN, TX, March 15, 2018 /24-7PressRelease/ — Martindale-Hubbell has confirmed that attorney Karolyn Knaack still maintains the AV Preeminent Rating, Martindale-Hubbell’s highest possible rating for both ethical standards and legal ability, even after first achieving this rating in 2017. For more than 130 years, lawyers have relied on the Martindale-Hubbell AV Preeminent rating while searching for their own expert attorneys. Now anyone can make use of this trusted rating by looking up a lawyer’s rating on Lawyers.com or martindale.com. The Martindale-Hubbell AV Preeminent rating is the highest possible rating for an attorney for both ethical standards and legal ability. This rating represents the pinnacle of professional excellence. It is achieved only after an attorney has been reviewed and recommended by their peers – members of the bar and the judiciary. Congratulations go to Karolyn Knaack who has achieved the AV Preeminent Rating from Martindale-Hubbell. At Karolyn A. Knaack, P.C. in Austin, I provide knowledgeable advice to companies throughout Central Texas on a full range of business and corporate law matters. I opened my firm’s doors in January 2014, with the goal of helping business owners & corporations. Whether you are launching a new venture or are an established leader in your field, I can help you address legal issues that may arise along the way. As a Texas lawyer with an MBA, my counsel combines strategic legal analysis with a detailed understanding of business concerns. The plaque shown here commemorates Karolyn Knaack’s recognition. To find out more or to contact Karolyn Knaack of AUSTIN, TX, call 512-879-7217, or visit www.knaacklaw.com. As a result of this honor, American Registry LLC, has added Karolyn Knaack to The Registry of Business and Professional Excellence. For more information, search The Registry at http://www.americanregistry.com. 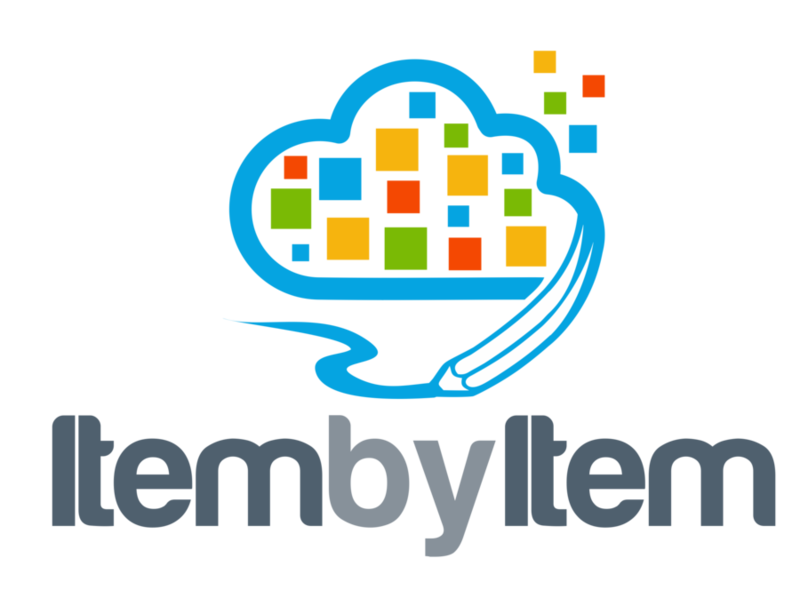 This press release was written by American Registry, LLC, with approval by Martindale-Hubbell as well as approval and/or contributions from Karolyn Knaack.